This is the big event of the year. Alot of partying, music, food and most of all paddling. Usually we go together or we meet up there. Use chat on facebook osi elvepadling site to organize trip together. 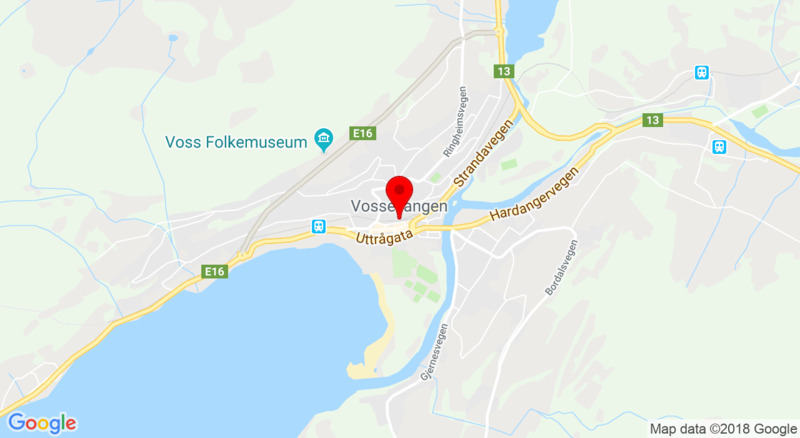 If we not have one responsible for the trip to Voss.